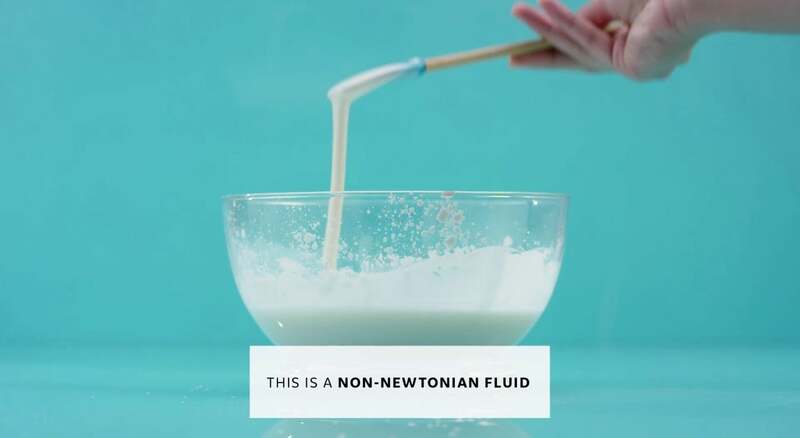 Labracadabra, a series of science videos and experiments from the folks at GE, may be designed to get you interested in the work that the company does, but they're also a look at some fun chemistry and physics experiments you can do at home — with great results. The video above, for example, is what happens when you put a non-Newtonian fluid on a speaker, which is as cool to watch as you might imagine. The video below, on the other hand, is a foaming fountain made using hydrogen peroxide and dishwashing liquid (along with a few other ingredients). Each video is great about showing you all of the ingredients and items you'll need for each experiment, and whether it's the kind of thing that's safe to try at home with or without adult supervision, in case you're thinking about getting the kids interested in a little science. Give these ones a watch, and then check out the others at the Labracadabra Facebook page below.